Kids Group Classes are a great way to introduce your child to the exploration of dance in a safe, supportive, and creative environment. 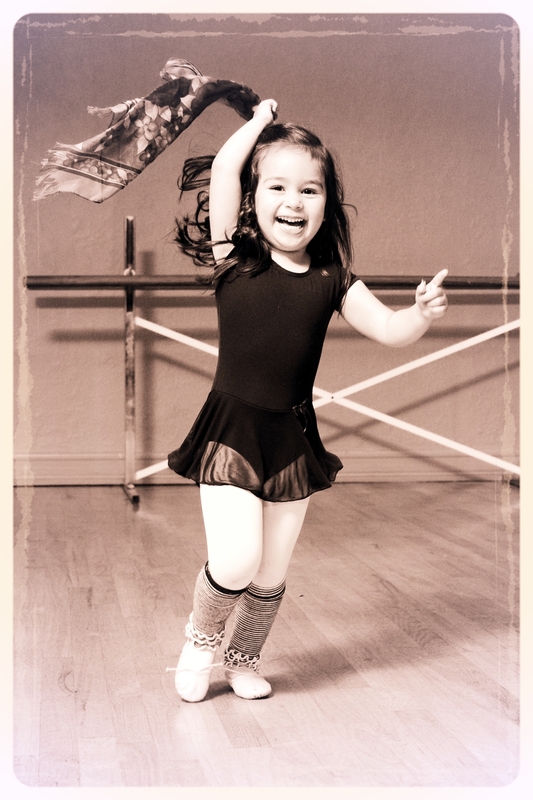 We are proud to offer classes that will engage your child, while teaching them basic fundamentals of dance. Creative Dance for ages 3 & 4 w/ Michelle P.
Michelle's Class for children ages 3-4 is a wonderful way to introduce your child to dance. Each class incorporates shapes, rhythms, tempos, levels, and more, in a warm and supportive environment where every child will feel comfortable exploring dance class for the first time! Pre-Ballet for ages 5 & 6 w/ Michelle P.
A fun introduction to classical ballet, Pre-Ballet for children ages 5-6 stresses creativity and group interaction. Students are introduced to basic positions, postures, and traditions of classical ballet. Children gain a sense of accomplishment as well as exploring their love of dance and music.